Repeat purchasers are the bread and butter of many online stores, both easier and cheaper to come by than those tricky-to-win first time purchasers. According to Adobe, marketers have to bring in seven shoppers to equal the revenue of one repeat purchaser - what a load of effort, eh? Typically, online retailers aggressively pursue second sales (and no wonder) given that the chances of returning shoppers returning again (and again) incrementally rises with every consecutive visit. For example, a customer who only purchases from you once has a 27% chance of returning again, whereas a second-time shopper has a 45% chance of returning for a third shop (that’s an increase of 67% FYI). As we all know: repeaters make economic sense. But how do we keep our online darlings engaged? How do we scatter the breadcrumbs along the conversion path to keep customers interested and make them return - again and again? More specifically, what formula do we employ to help us better understand the patterns in our customer base to help us better formulate our retention marketing strategy to engage our customers throughout their lifetime and keep 'at-risk' customers from falling into online obscurity? 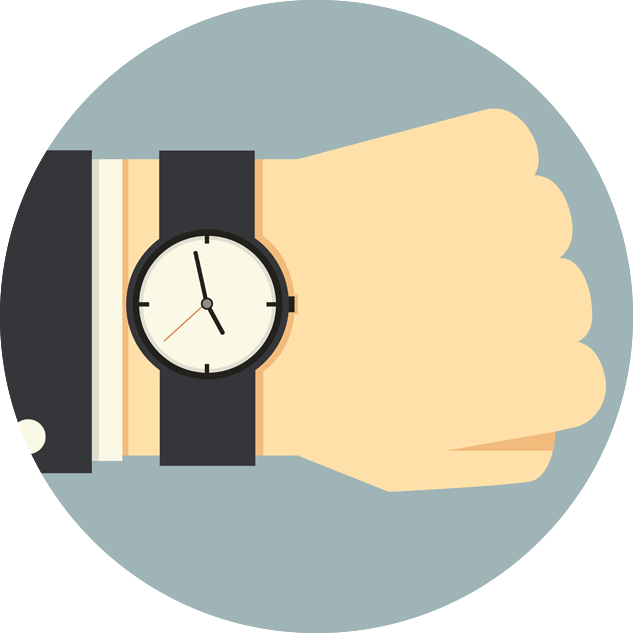 What is it: OGA calculates the average time between all the consecutive orders made by each customer, leaving you with an average time it takes your repeat customers to repurchase. OGA helps you to map the norm (average) scale of time between consecutive orders to help you determine a calculated marketing strategy based on a simple understanding of purchasing patterns. The result can be used to outline lifetime behaviour - and more importantly - help you better refine your marketing strategy. The ultimate goal of all this hoo-ha? You’ll avoid bombarding your audience unnecessarily, help prevent churn risk, and be more relevant: the crucible of marketing. With order gap analysis, retailers can identify where the hurdles in repurchase rates exist. 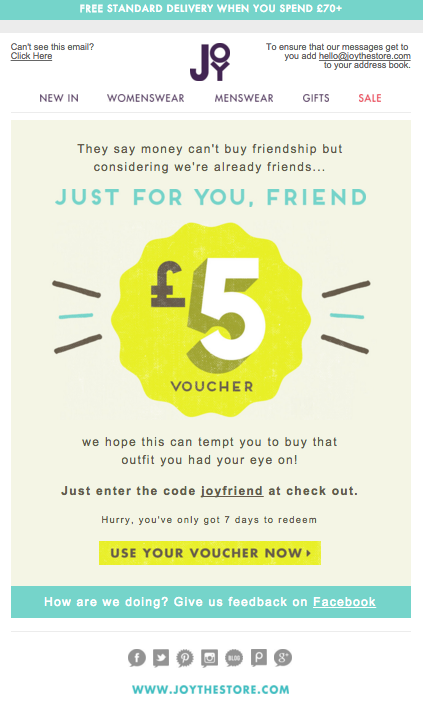 Those hurdles can be the perfect opportunity for an email campaign with offers or promotions. Combine the timing of an email campaign with product purchase history insights and watch your repurchase rate increase (and your margins grow). So, you've got you average, now what? Picture this: a never-ending loop of dominos (not pizza, sadly) forever knocking down its following counterpart, the trajectory of the previous forever triggering the behaviour of the next in line. Essentially, this (satisfying) kinetic analogy describes lifecycle marketing. OGA can advise your marketing strategy: a calculation that more or less helps you determine when to push content to your customer (at the right time) to keep them active, engaged and part of a never-ending chain reaction of conversions. Using order gap analysis, ecommerce marketers can map when to incentivise purchases, pinpointing when a customer is likely to be in the market for re-purchasing, and deliver content through channels such as email and social to incentivise activity - spearheading your brand into the hearts, minds and consciousness of your customers during an important window of opportunity. You can achieve this by a employing a plethora of tactics, such as pushing time-based money off incentives, highlighting free delivery options, showcasing the USPs of your brand or recommending products based on order history and product categories, for example, in the week/days leading up to their estimated repurchase time (derived form the average order gap). Equally, OGA can help to identify the best times to push other non-salesy content, such as brand-building campaigns - at points of the lifecycle less likely to score sales. Repeaters are worth their weight in online gold, so it's surprising how little effort many ecommerce retailers put into re-activating customers that have 'gone fishing' (especially those that were strong customers in the past), or stop them from lapsing at all. According to Bain & Company, it's not unusual for big brands to have a 50% inactive customer base (just take a moment to ponder the prospect of re-activating that hefty chunk of lost revenue). With order gap analysis, we can determine when a customer should be ready to make their next purchase, helping you to cue your re-engagement arsenal if they're lagging behind that average. But how? There are technologies (like our Ometria platform, for instance) that do all the analysis necessary for identifying and segmenting customers that are at risk of lapsing. Win-back strategies vary, one of the most effective and cost-efficient ways of getting the attention of your lapsed customers is through their email inbox. Understanding your active period is a fundamental element of ecommerce, giving you an approximate time to wait before considering your customers to be at-risk, lapsed or inactive. As discussed in a previous post by Ometria’s patriarch of ecommerce - James Dunford Wood - OGA is particularly relevant when we consider categories. "The category first purchased is often a strong signal as to which type of customer they are, and can define future behaviour," explains James. 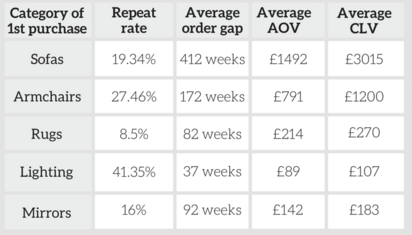 Order gap analysis is crucial to employ, especially for businesses with a varied range of products, to understand which products or categories to concentrate on to give retailers the best chance of growing long term value. For example, if you buy a new coffee machine, you’d hope you wouldn’t need to purchase another one for a while (beware the morning revolt), so in that case, expect the order gap to be close to zero. But wait...they also sell consumable items, like lethargy-banishing fresh roasted Espresso Beans. Coffee-bean regulars can therefore be targeted with replenishment programmes - their order gap qualifying them to be the lucky recipient of regular, time-specific (relevant) lifecycle marketing. Retailers should get going with some basic OGA to understand what type of messaging to send to customers (as well as the best time to send marketing messages). "Marketers can take this further," explains James, by "altering the messaging slightly depending on whether the customer has been seen to browse on the site or not," but this of course depends on whether you can also segment for engagement. If you can, it certainly boosts performance. Order gap analysis is the very foundation of lifecycle marketing itself. It helps you to map the normal scale of time between consecutive orders to help you determine a somewhat scientific, calculated marketing strategy based on a (simple) understanding of your customer bases' purchasing patterns. Staying relevant, playing it cool and not spamming your audience is key to ecommerce success. OGA is but another way to ensure your marketing is based on fundamental understanding.